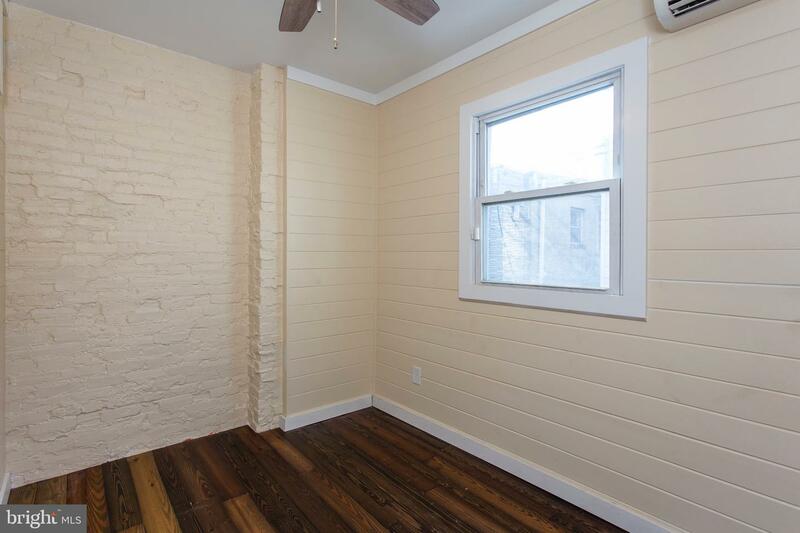 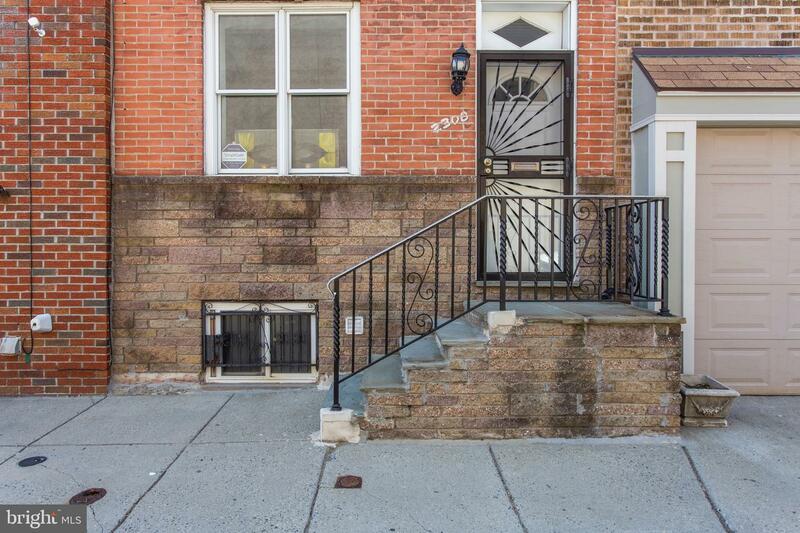 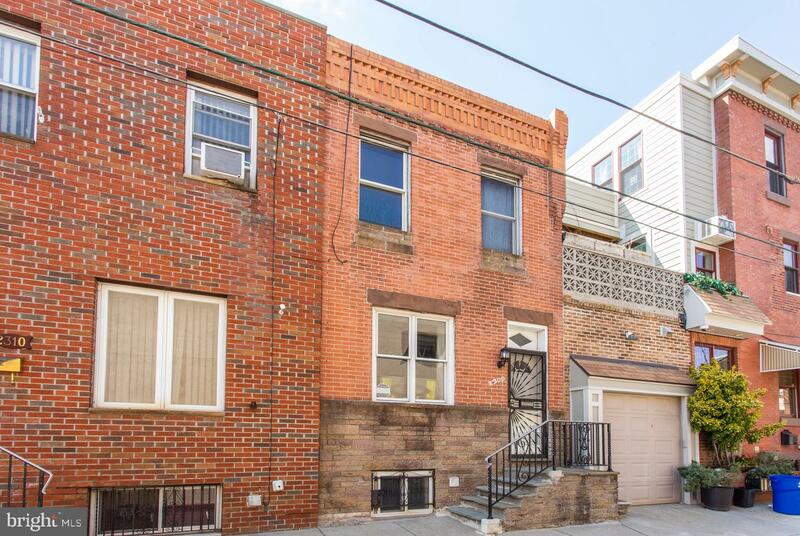 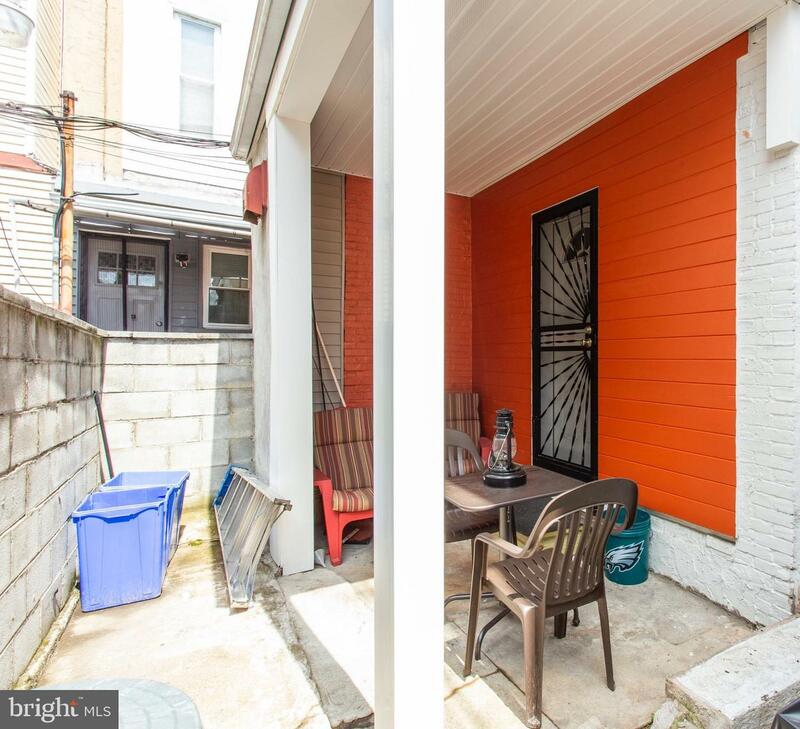 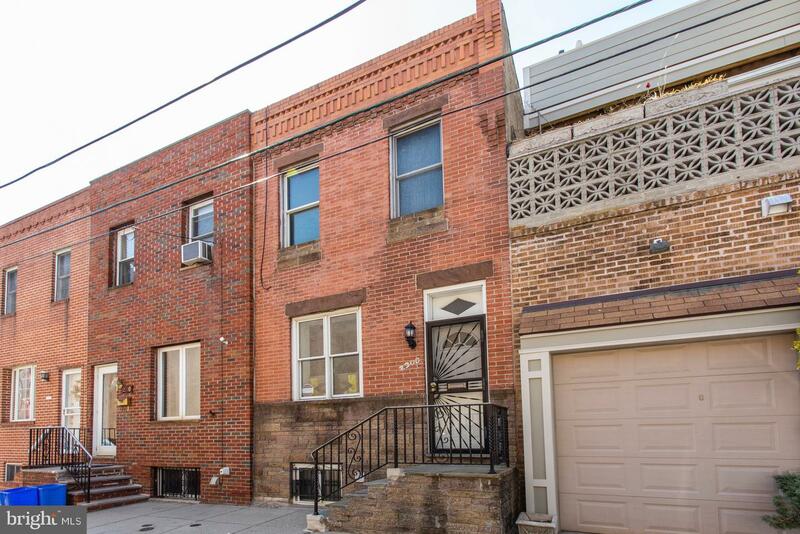 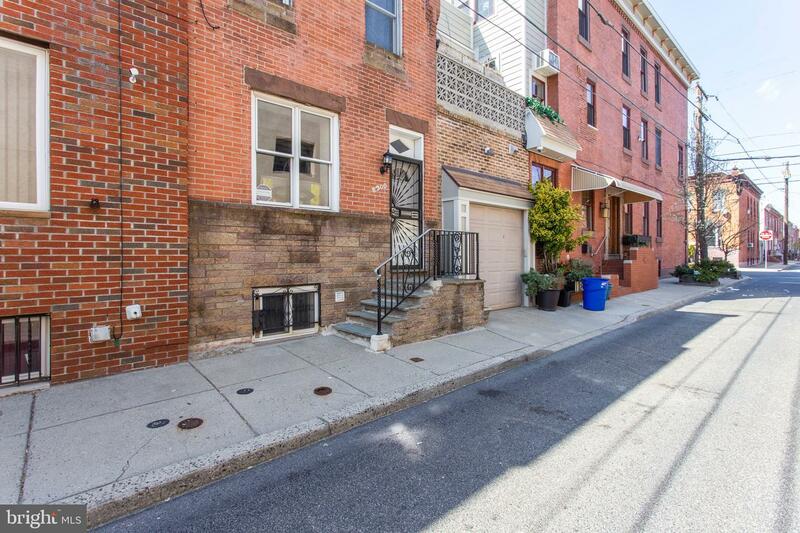 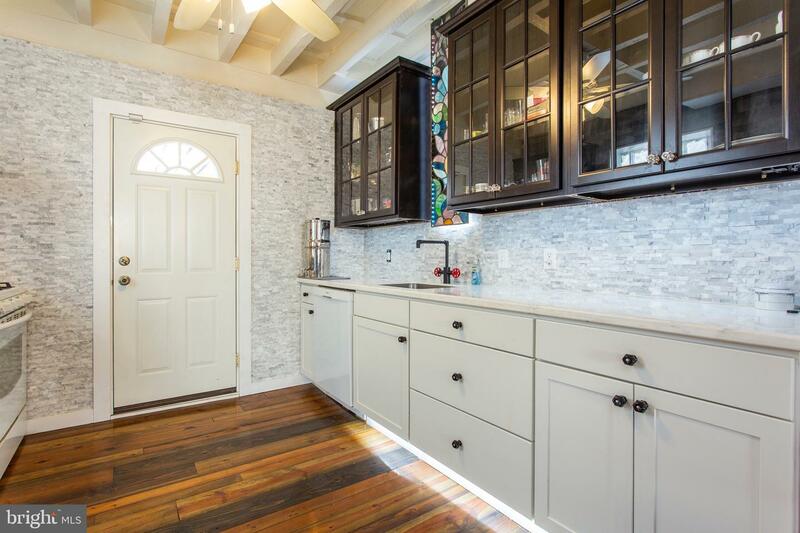 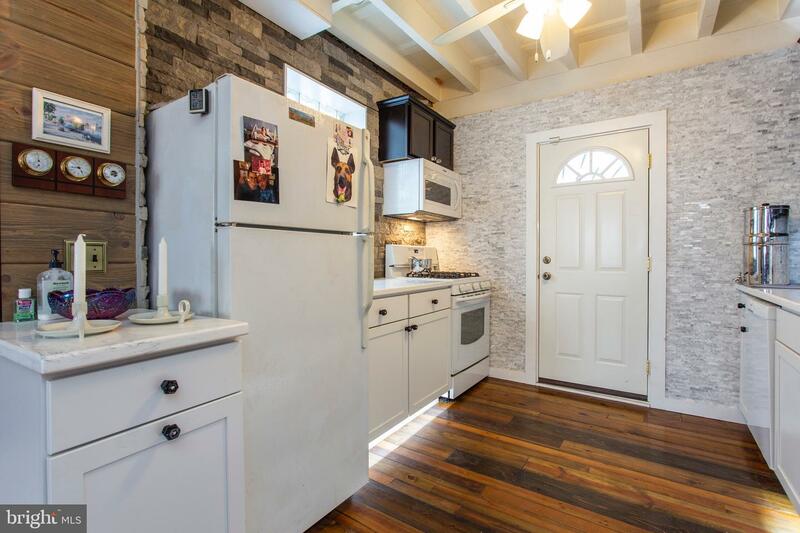 Own this fabulous recent renovated gem located in the heart of South Philadelphia on~the most desirable block,~with many custom amenities! 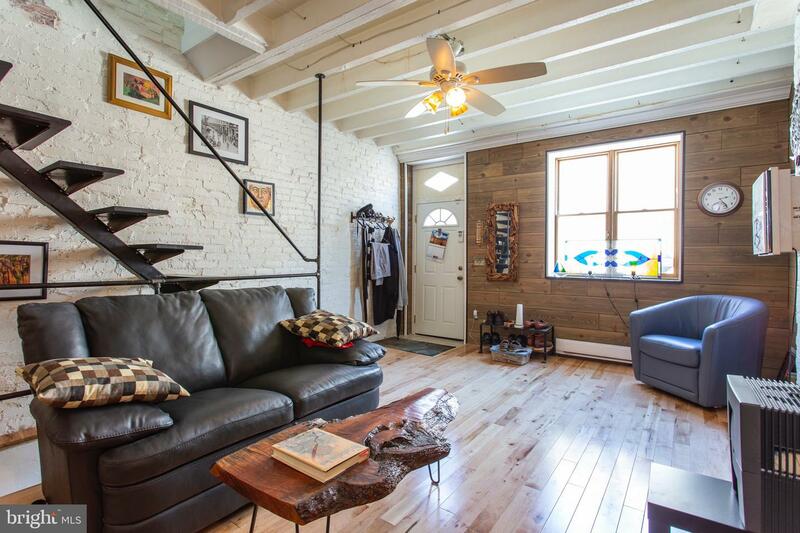 As you step inside you will find an open floor plan welcoming you in with light maple hardwood flooring and New pine ~made to look like reclaimed barn wood on living room and dining room walls, highlighted with Exposed cleaned painted bricks & cleaned exposed beams.~The hard wood floors and bright space compliment the overall feel of the home to a warm and inviting place to be.~The charming kitchen offers hdwd pine flooring treated with waterlox, heavy duty industrial faucet, quality sanitary acrylic countertops, beautiful stone backsplash, deep sink to include backlit stained glass, bosch dishwasher & morne. 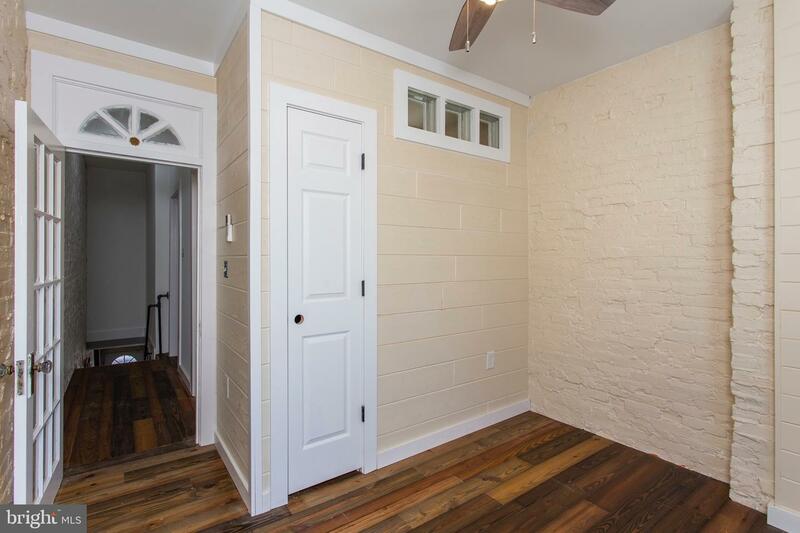 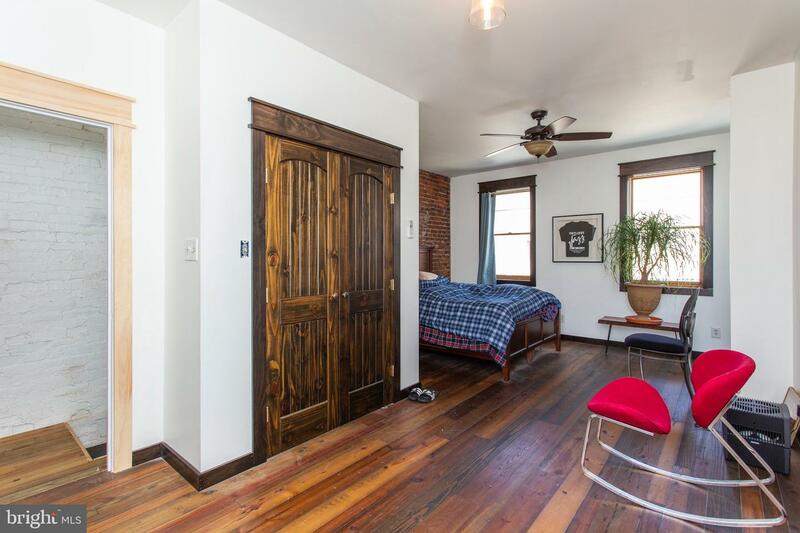 ~As you walk up the custom wrought iron open staircase, you're welcomed into a~beautiful Authentic pine flooring throughout with matted finishes made with~Old Dirty Goat pine wood. 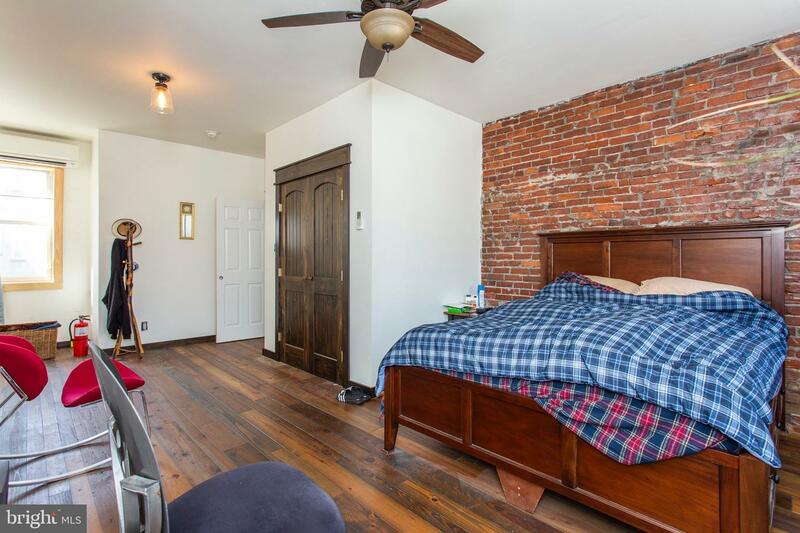 ~The third bedroom has been converted to allow, for the beautiful oversized master bedroom, & a great size 2nd bedroom. 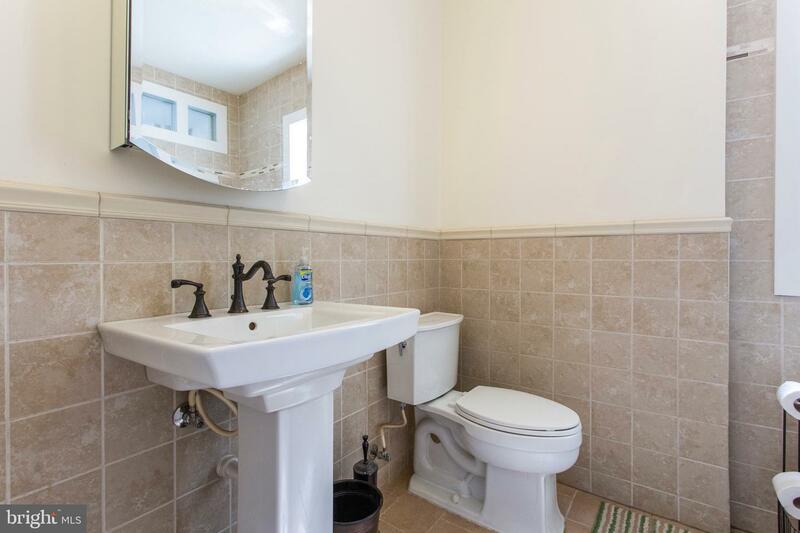 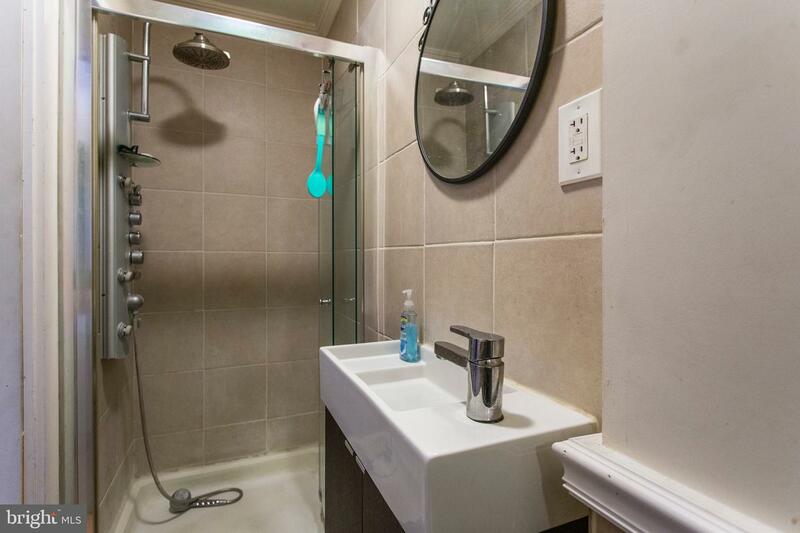 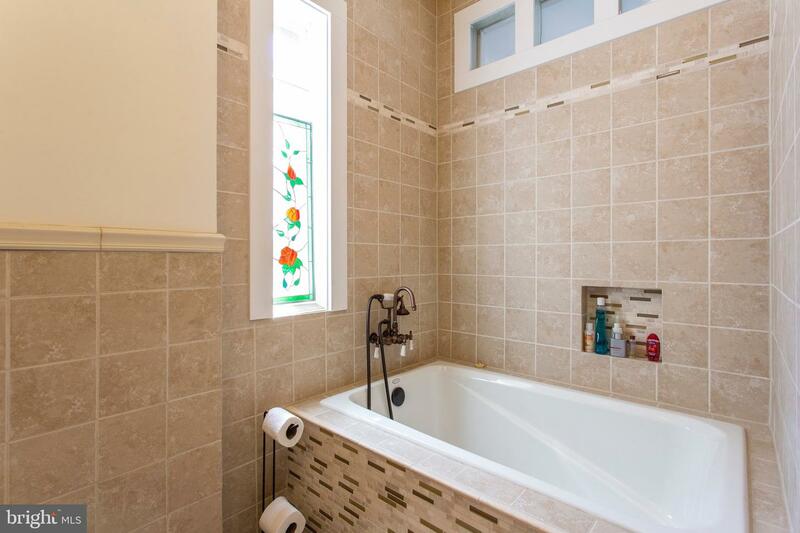 ~The delightful hall bathroom offers deep soaking tub W/multiple power jets, hand held washer control~nozzle, heated floors, 3x3 shower offering the rain feature system. 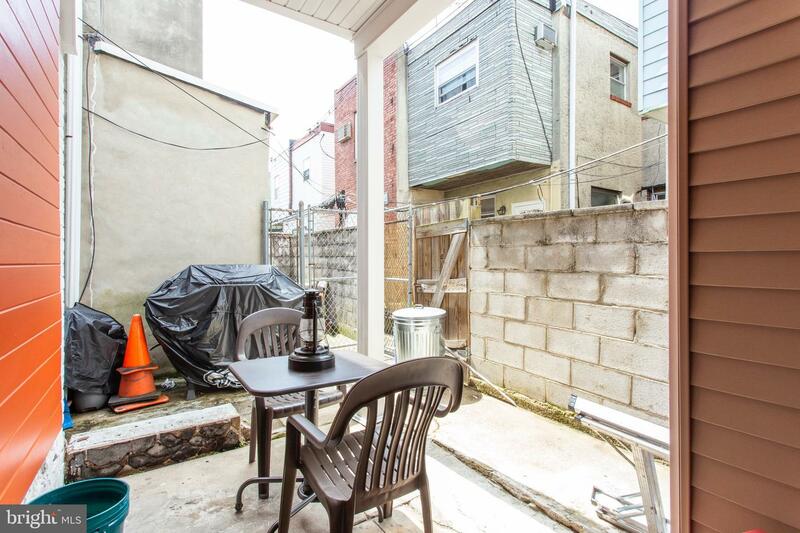 Cleaned and reclaimed rear yard for your enjoyment pleasures. 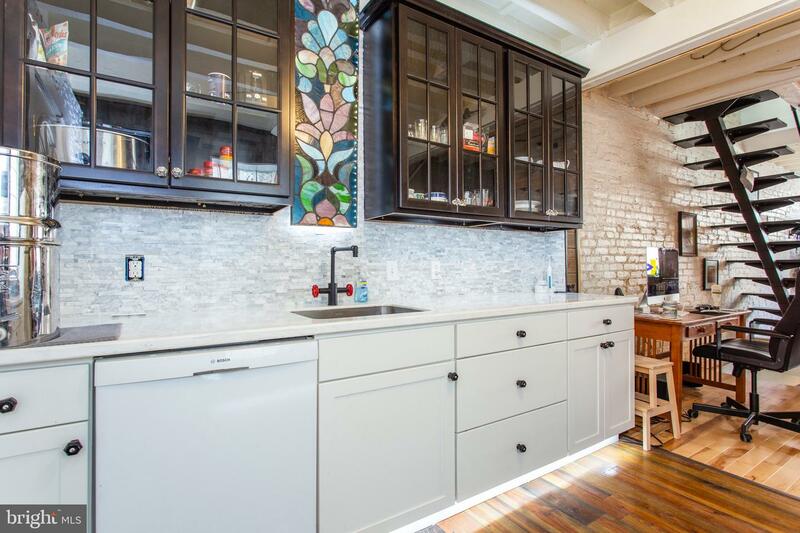 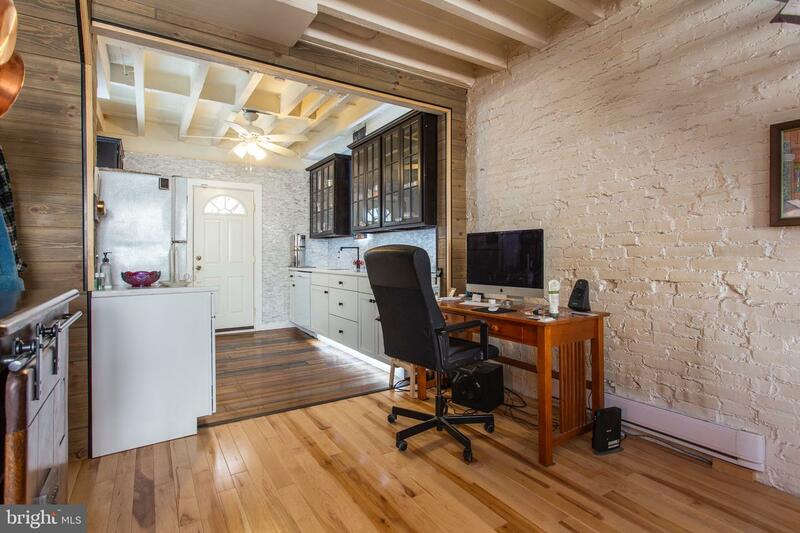 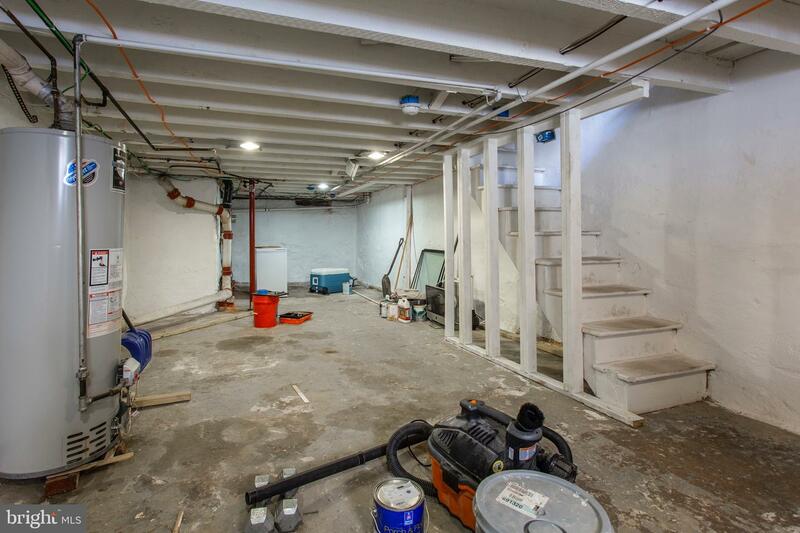 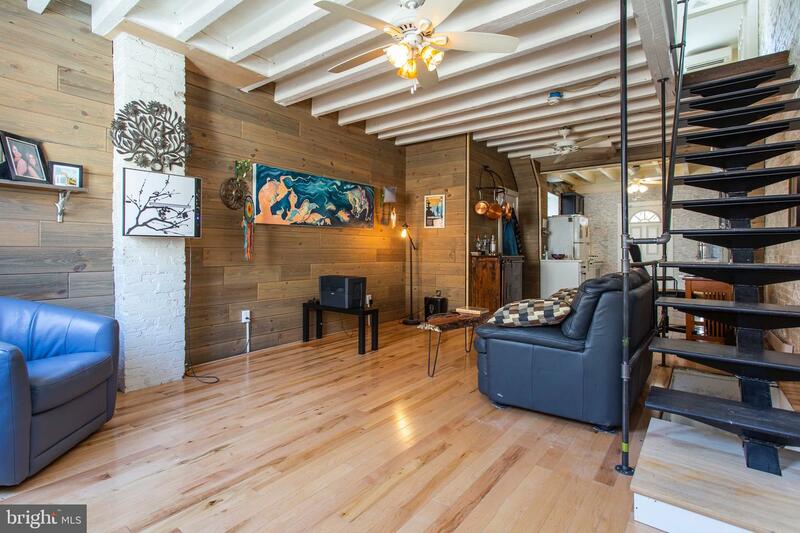 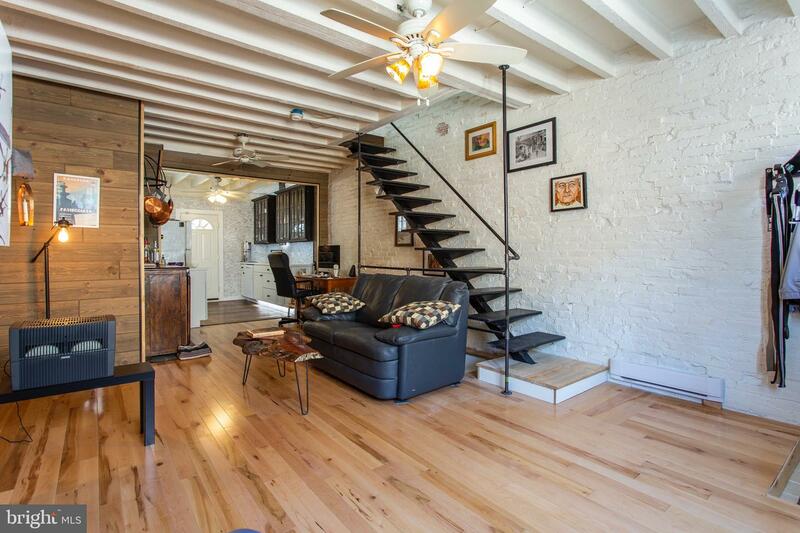 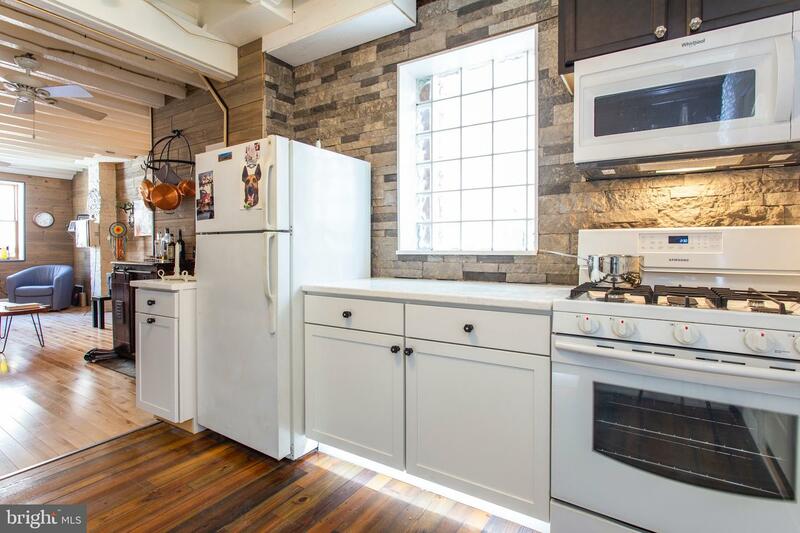 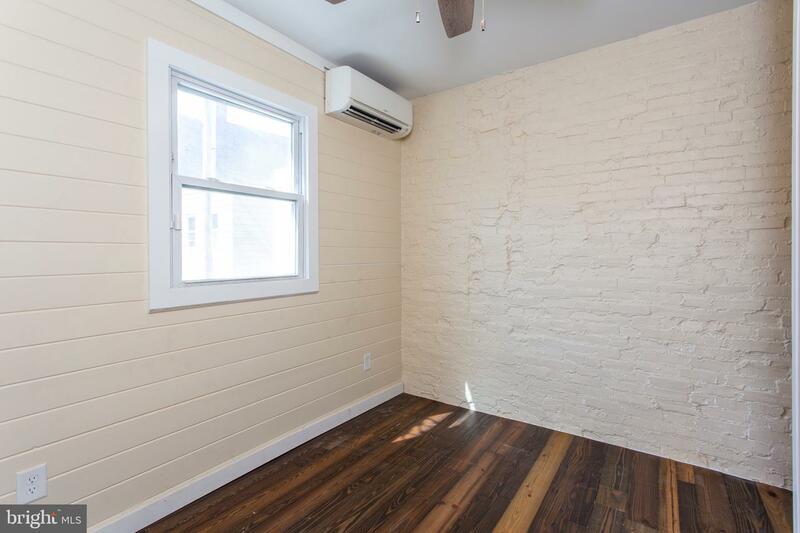 The spacious and well kept basement features high ceilings, painted walls, & great for storage. 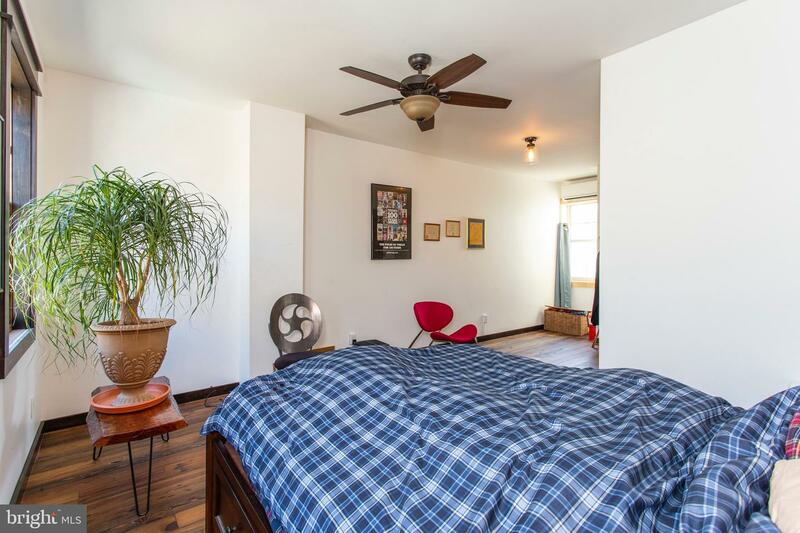 Other features include 70 gal dehumidifier in basement, Mitsubishi Mini Split System having 12,000 btu for heating and cooling, front & rear security doors, 200 electrical amp, Rabbit Air filtering system with 5 stages, ceiling fans thru-out. 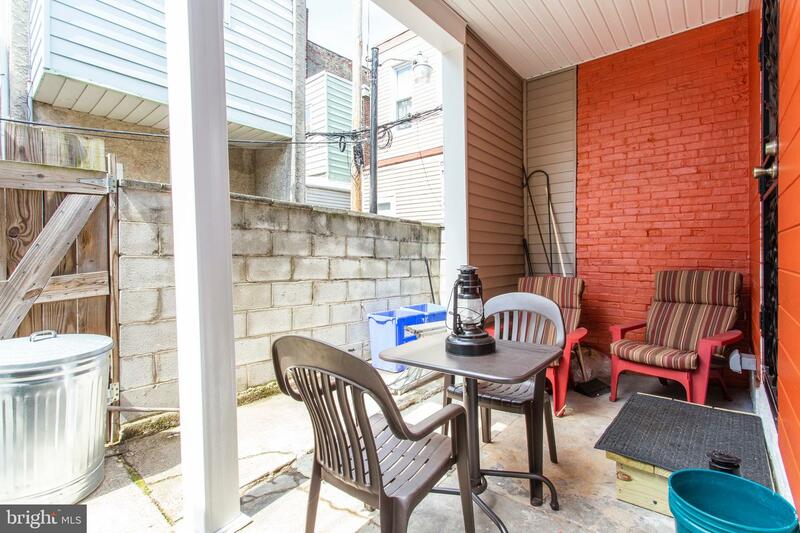 ~All situated just one block from Broad Street,~South Philly neighborhood of Melrose and conveniently located to The Philadelphia Charter School for Performing Arts,~Starbucks,~Potito's Bakery, Scannicchio's, L'Angolo Ristorante, Melrose Diner,~Broad Street Subway, Guerin Rec Center,~public transportation galore, easy access to major highways, and a quick trip over the Walt Whitman Bridge to New Jersey.